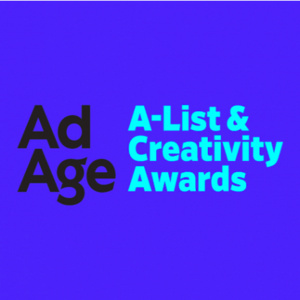 The coveted Ad Age A-List & Creativity Awards honor the forward-thinking leaders, agencies and creative innovators in the marketing industry today. Our lively gala brings together our A-List recipients and reveals this year's Creativity Awards winners. Be there alongside the legendary executives, creatives and rising talent responsible for the top work and ideas in the industry today. This year's gala will be held at Cipriani 42. The dress code is creative black tie. Tickets on sale February 2019.